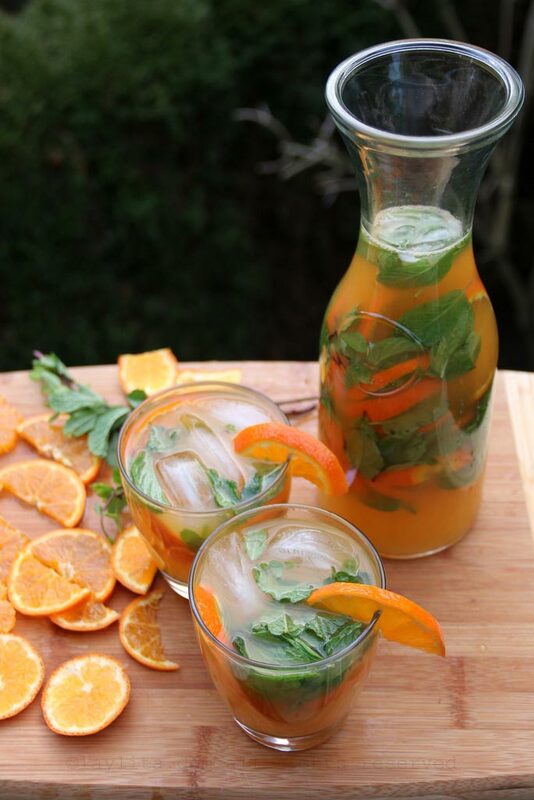 This refreshing mandarin mojito recipe is made with fresh mandarin juice (or tangerine juice), lime juice, sugar cane juice or sugar, mint leaves, sparkling water, and rum. Mojitos are one of my favorite cocktails, well, the same is true for margaritas, caipirinhas, bubbly cocktails, etc. Never mind, I love cocktails. 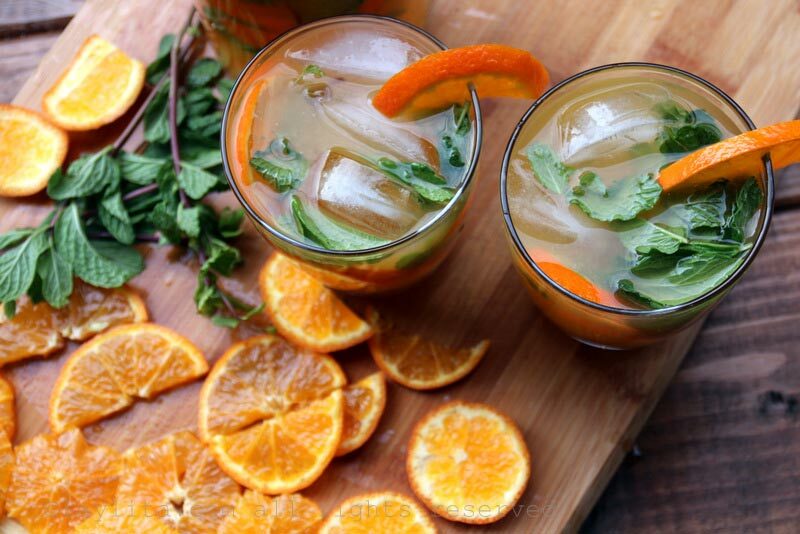 Refreshing and easy tangerine or mandarin mojito recipe, this citrusy Latin cocktail is made with fresh mandarin juice, lime juice, sugar cane juice or sugar, mint leaves, sparkling water, and rum. 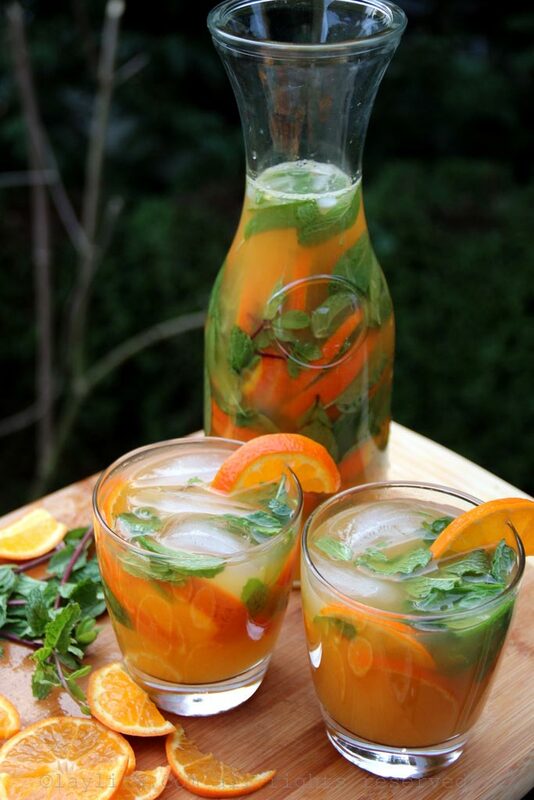 You can make the mojitos in individual glasses or in a pitcher. I make them in a pitcher and only add a bit of sparkling water. 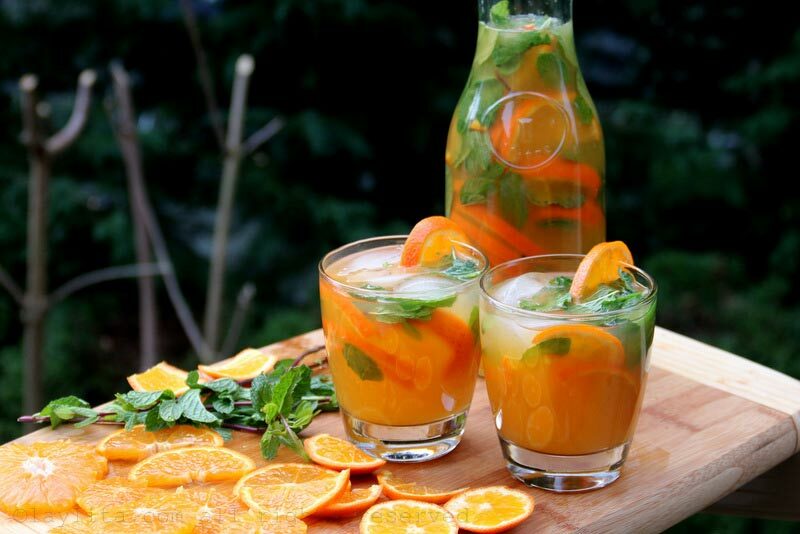 Then in each glass, I place ice cubes, mint leaves and fruit slices, pour the drink into the glasses and then top it off with some sparkling water. 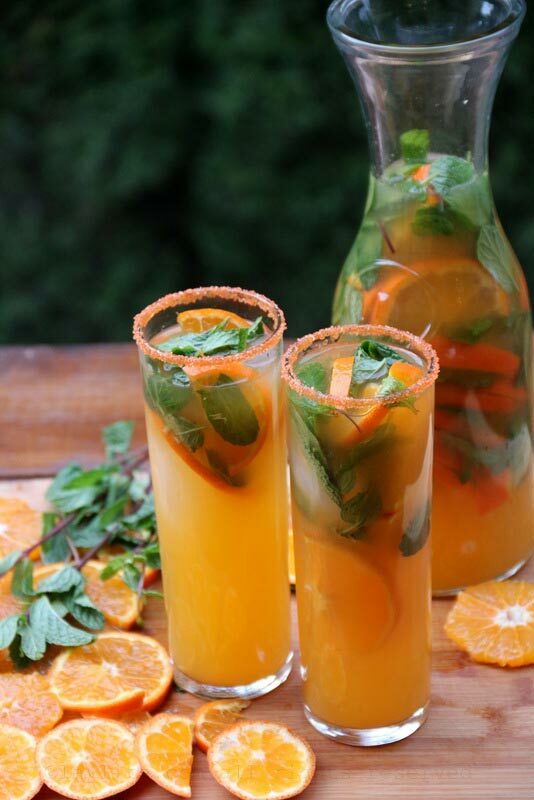 Gently muddle or crush the mint leaves with the sugar cane juice (or sugar or simple syrup). 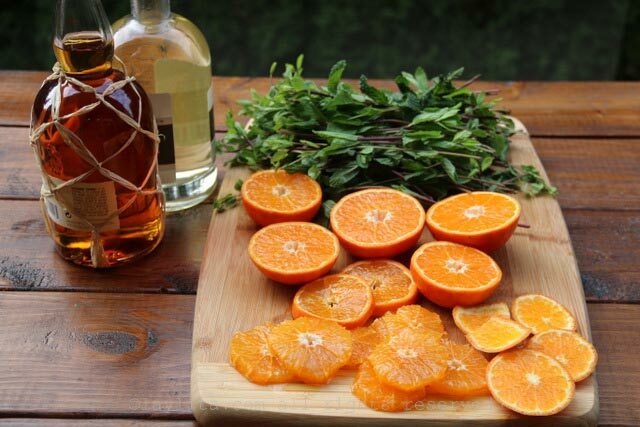 Add the rum, lime juice, and mandarin juice, mix well and taste. 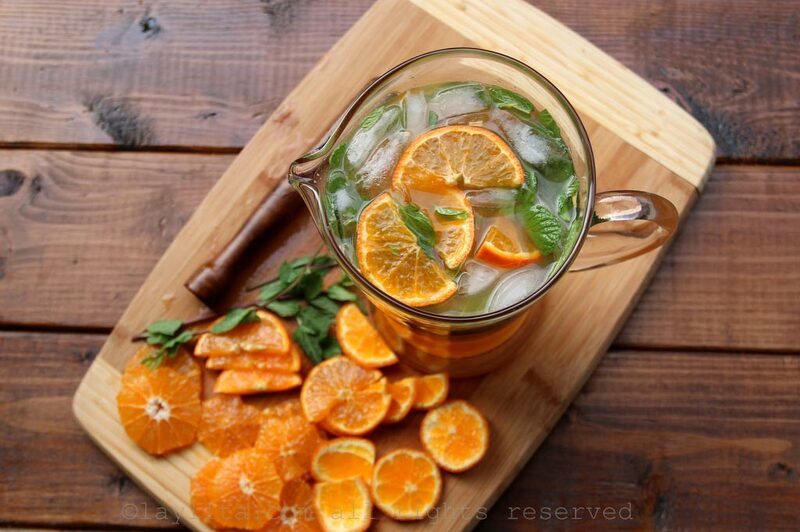 Add sugar or rum if needed – remember than you will still add sparkling water. 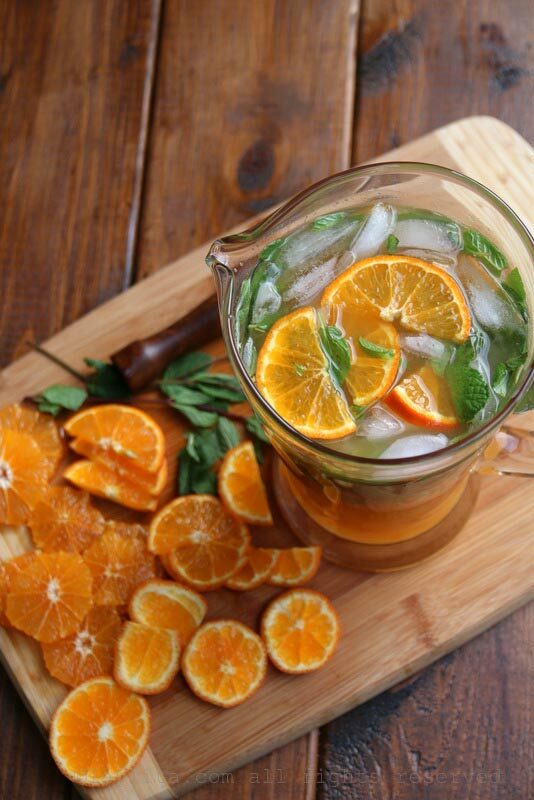 Add a few ice cubes and some mandarin slices. Then top off with the sparkling water and mix gently. 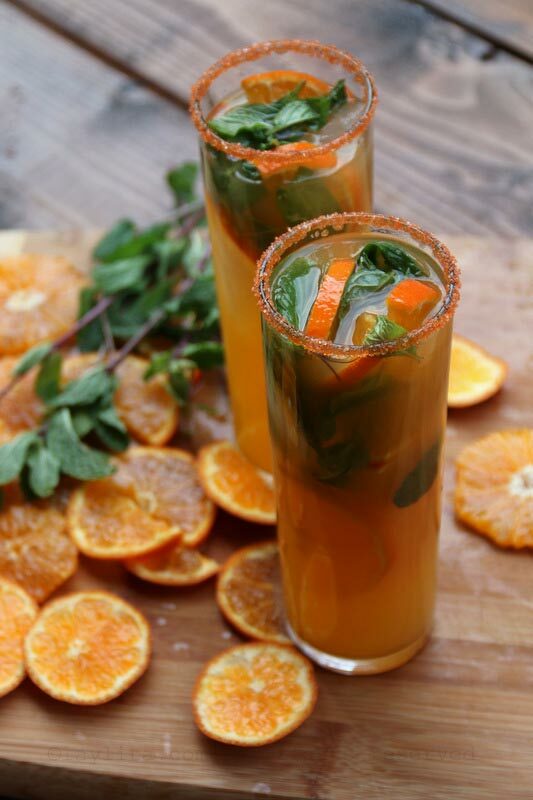 As mentioned above, to serve in each individual glass: put ice cube in the glass, then add some fresh mint leaves and mandarin slices, and pour the drink into the glasses. 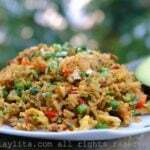 Top off with additional sparkling water or club soda if needed. 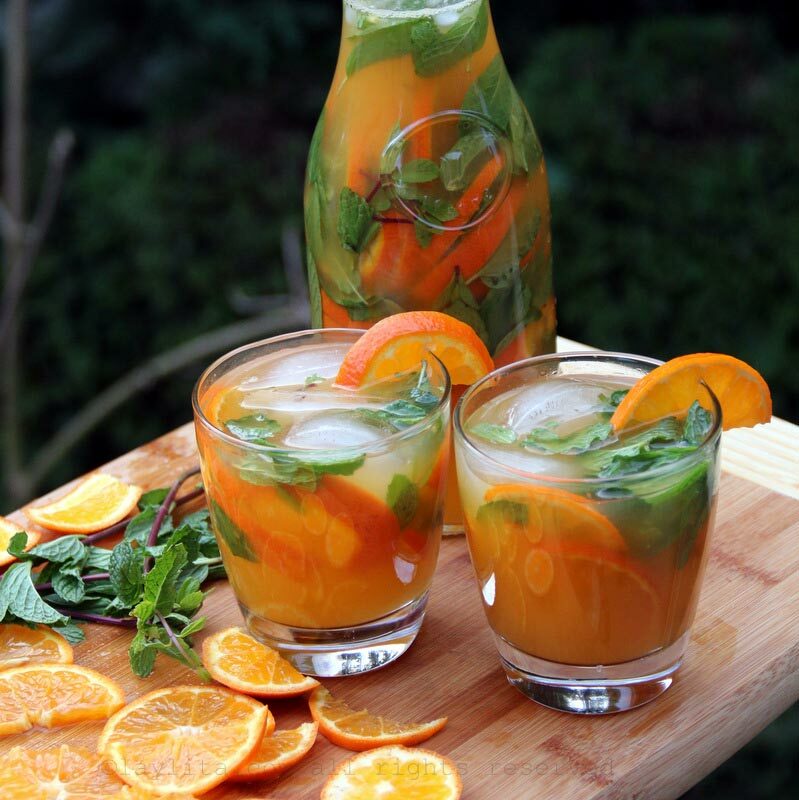 Mocktail variation: To make this as a mocktail variation, leave out the rum and replace it with additional sparkling water or sparkling lemonade. 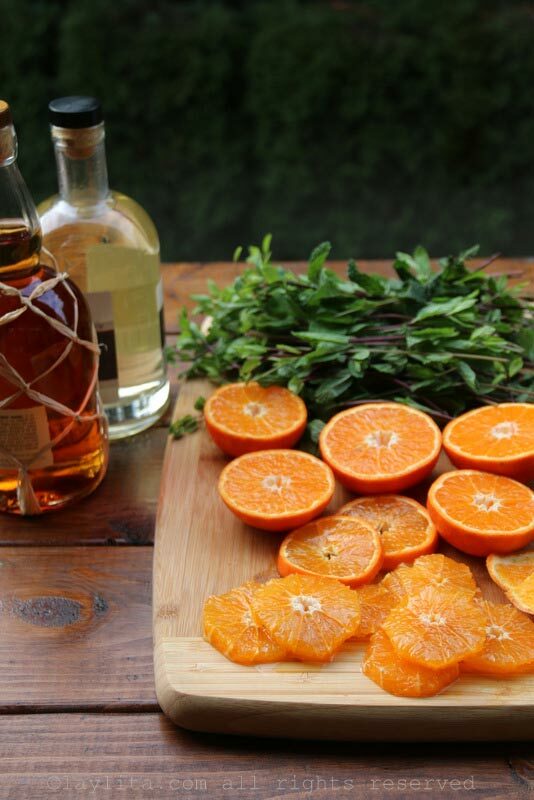 Mandarins are great for making cocktails (and mocktails), it is a little bit of work to juice them – especially the small ones, but fresh mandarin or tangerine juice is so crisp and refreshing, which makes it perfect to use in a cocktail. 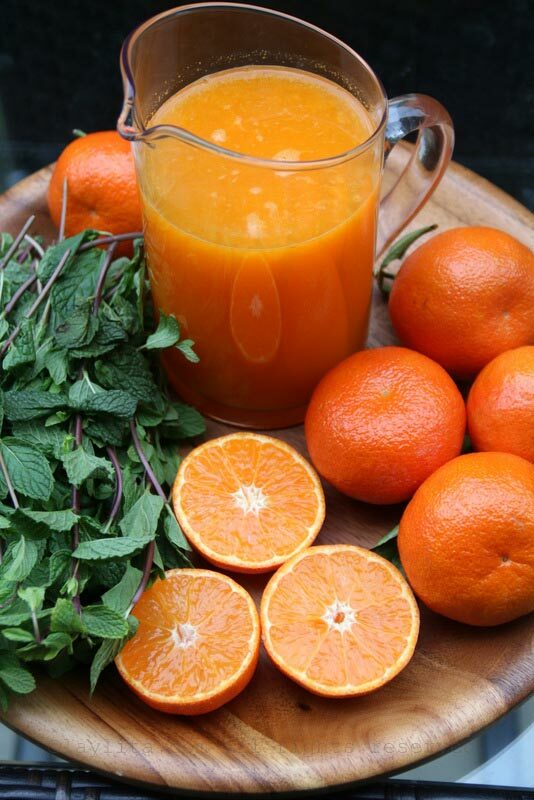 The juice can be made ahead of time, but probably no longer than overnight or 6-8 hours so that it’s still very fresh. 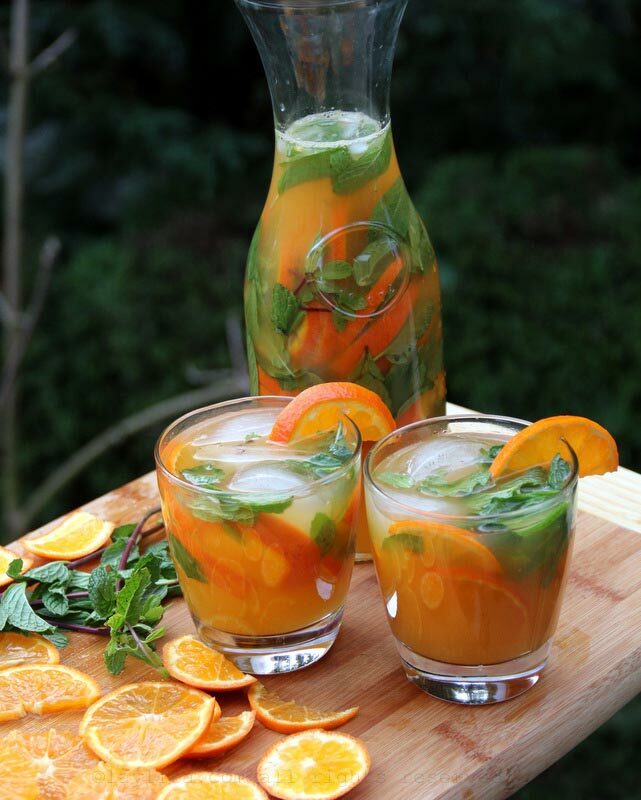 The traditional mojito is usually made using sugar cane juice, known as jugo de caña or guarapo in Spanish. I love freshly made sugar cane juice, in my hometown there are several little stands that have small mills to press sugar cane into juice, and it’s a very popular weekend drink. I found canned sugar cane juice at one of the Latin grocery stores and decided to try it in these mojitos. The flavor of the canned juice doesn’t come close to the fresh jugo de caña that I love, so I wouldn’t drink it alone. However, in the cocktail it actually works very well and you have that hint of guarapo taste in the mojito. In Ecuador, and many other countries, we celebrate International Women’s Day on March 8th. We would usually have a special program at school and most guys usually give women a rose or a flower on this day. Of course, in the US (and probably in France based on my husband’s lack of flower giving) it’s just another day. Last year we had a discussion about Women’s Day with some friends; one of them was very opposed to the idea of celebrating it with flowers/drinks because she felt that so many women still don’t have equal rights. I understand that, however many of us are lucky enough to live in a time (and place) where we have rights that women could have only dreamed about several decades ago. So, I think we should raise a glass to what we have achieved so far, but also not forget about to support those are still fighting. Cheers to all the amazing women in our lives! Sugar cane juice! First time seeing that in a recipe. Have never tried sugar cane juice with anything else added in (same with fresh coconut juice). 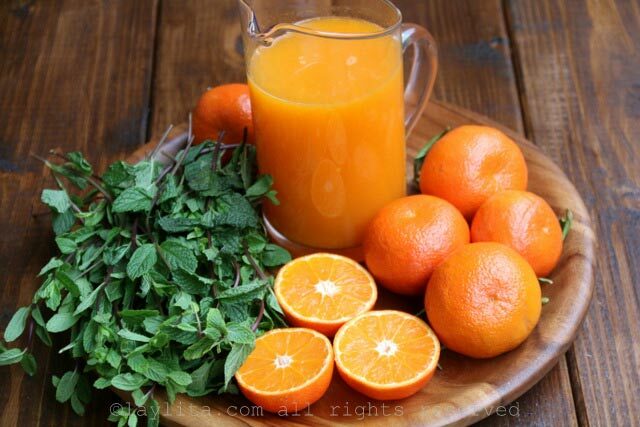 Perhaps the fresh fruit juice on its own already tastes so refreshing and sweet it doesn’t need to be mixed with anything else. :) looking forward to trying this. What kind of sugar did you use? It looks brown. Yummm can’t wait to try it. 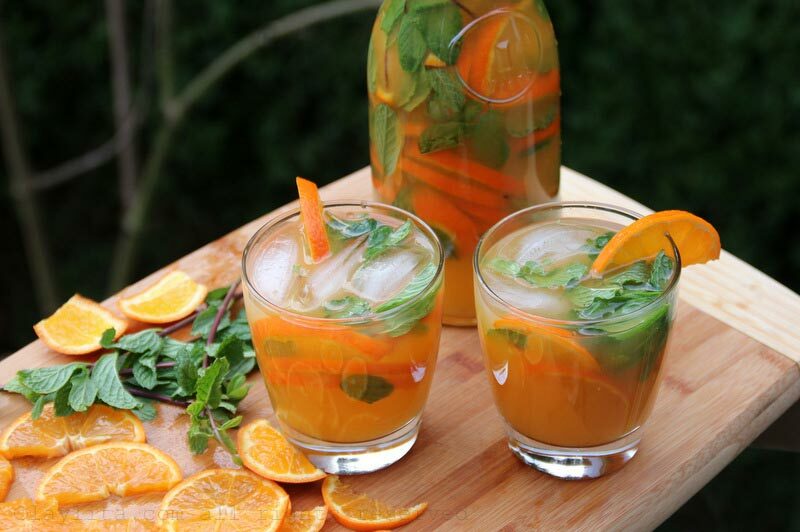 I used guarapo (sugar cane juice) in the drink – you can find it at most Latin grocery stores. You can also use sugar (any kind you like), or honey. 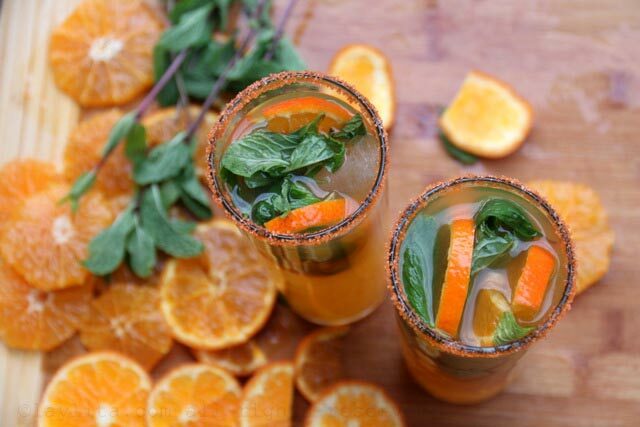 The rims of the glasses are decorated with dark orange sugar sprinkles (the kind used for cookies/baking) – I love using those to decorate drink glasses. These look delish! Lovely photos. 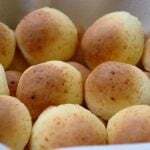 I am going to have to try one, they just look like spring. Also, nice to hear about women’s day; here in the US it isn’t mentioned much if at all. So I raise my glass with you – to all the women of the world. Cheers.